It's that time of year when kids love to dress up in Halloween costumes and have friends over for spooky games. 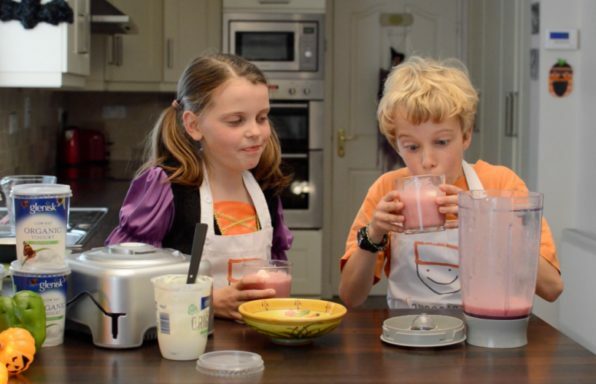 Here's a healthy scary fruit smoothie which is perfect for that Halloween party. Nothing beats a steaming hot mug of thick, rich hot chocolate, served with some marshmallows and cream on a cold winters evening. 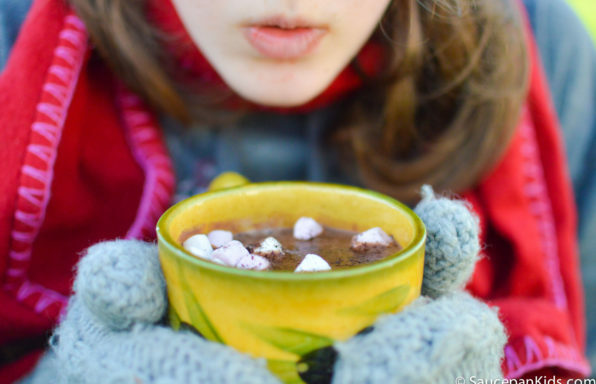 This hot chocolate is quick and easy and it is the best you will ever taste! 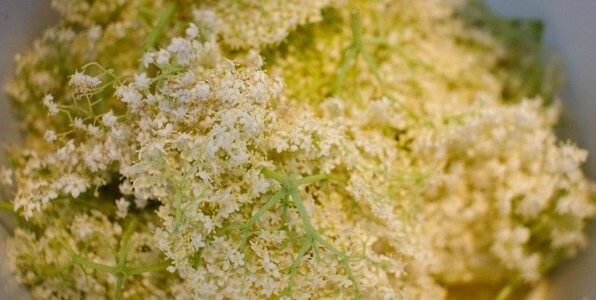 Mixed with sparkling water and lots of ice, elderflower cordial is a delicious and refreshing drink hot (well warm) summer's days. 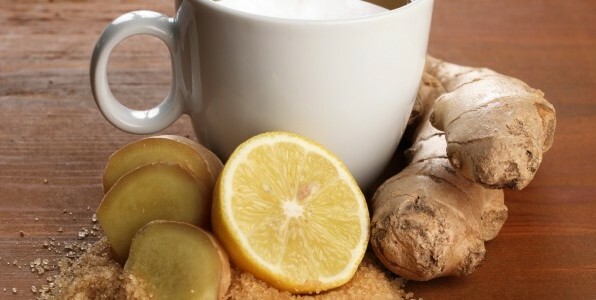 We're not claiming to have a cure for the common cold but there is something very comforting about this when you've a cold. 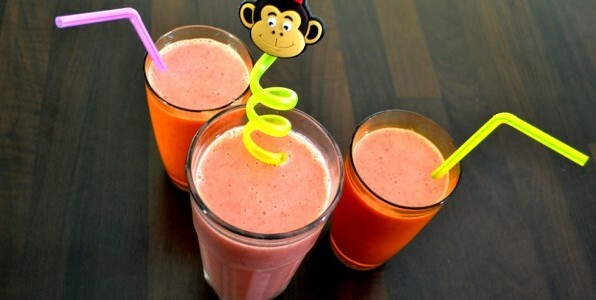 Very quick, tasty and healthy smoothie, the kids love them though they can lead to brain freeze as they like to call it!